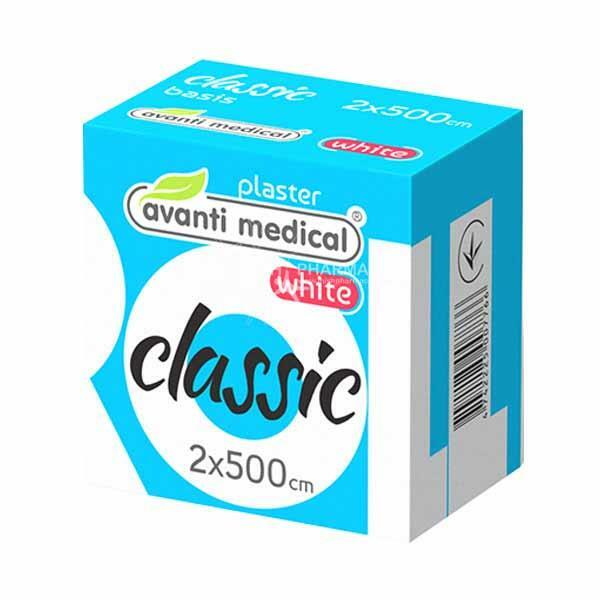 Avanti Medical Classic Zinc Oxide Tape leaves no residues. It is made a textile fabric with a zinc oxide basis. 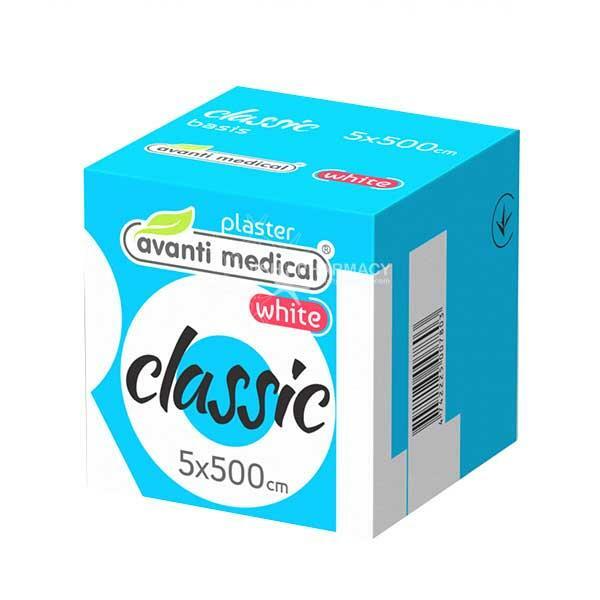 It can be applied directly to the skin or used to secure bandages, compresses and catheters. It is available in a variety of widths.